At our office we offer high-quality low vision evaluations by our state-certified specialist Dr. Andrew Lindell. 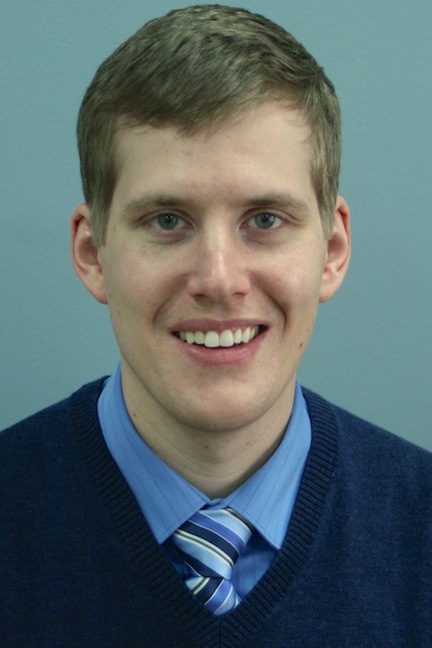 After graduating from Michigan College of Optometry at Ferris State University, Dr. Lindell completed a residency in Ocular Disease and Low Vision Rehabilitation at the Connecticut VA Health Care Systems in West Haven, CT. Most recently after joining Peter Schwartz Ophthalmology, he became a New York State Low Vision Specialist and is able to provide low vision state services to the blind. Low vision is when ordinary glasses, contacts or eye surgery don’t give you clear vision. Those who qualify for examination typically have 20/60 to no light perception visual acuity in the better seeing eye, or have reduced peripheral vision. Even though one may have low vision, they often still have useful vision that can be improved with optical devices such as high-powered prescriptive glasses, hand magnifiers, telescopes, or computer magnifiers (CCTV’s). Although most often experienced in the elderly population, low vision can affect people of all ages. Low vision can occur from stroke, birth defects, inherited diseases, injuries, glaucoma, diabetes, or other diseases of the eye. Some leading causes of low vision in the United States are diabetic retinopathy, glaucoma, and macular degeneration. What is a Low Vision evaluation? A low vision examination is an optical and functional evaluation to help people better use their remaining vision. The exam is goal-oriented and driven by the patient’s needs. With training and instruction, a low vision evaluation can help those with vision loss better perform daily activities, continue hobbies, return to work, and regain independence. Those who meet the Department of Motor Vehicle’s minimal visual requirements may be offered specialized telescopic glasses and training for a restricted drivers license. Finally, the need for occupational or in-home vision training may be coordinated.